The consumer survey "Good Brand - Quality, Trust, Renown" has been organised by Forum Biznesu and Biznes Trendy Magazine under the patronage of the Institute of Philosophy and Sociology of the Polish Academy of Sciences for 9 years. 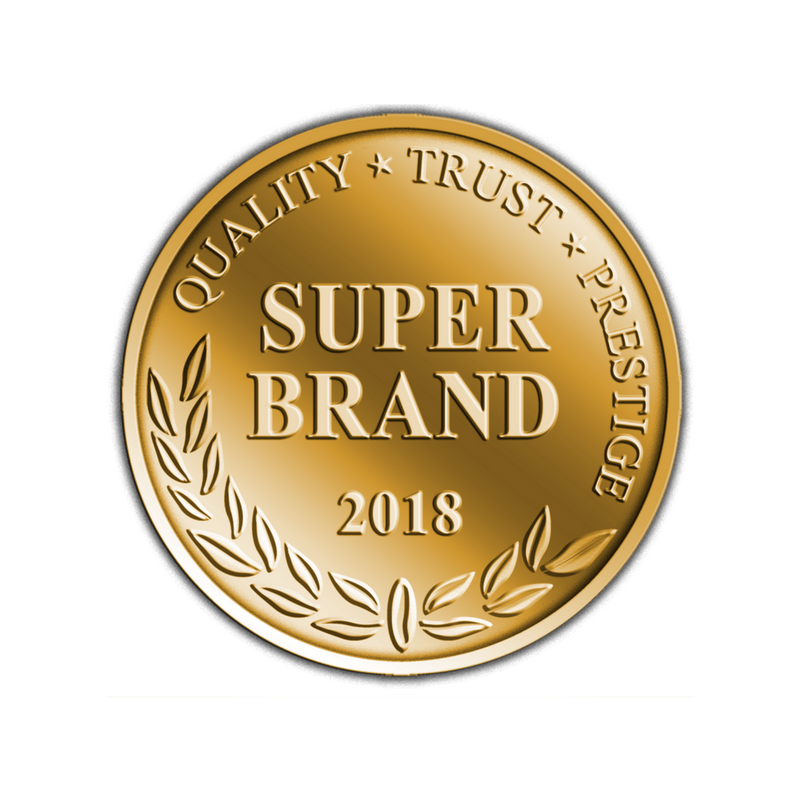 The title “Super Brand 2018” awarded to Baltic Wood serves to honour the high-ranking position of the wooden flooring brand in the survey over the past years. This prestigious distinction has been awarded on the basis of market research concerned with the presence and recognisability of brands in the Polish market. The object of analysis included a market position, quality of a product or service and customers’ trust. Baltic Wood got the highest score and came first among the companies manufacturing wooden flooring in Poland. - We find the high position taken in the consumer survey and the title of Super Brand 2018 to be not only great distinctions, but also obligations to continue work on the highest quality standards - says Rafał Zawierucha, CEO of Baltic Wood S.A. - We take pride in the fact that the supreme-durability and customised flooring we tailor for investors receives continuing recognition, and customers appreciate our commitment to creating a reliable and trustworthy brand. Baltic Wood is one of the biggest natural wood flooring manufacturers, which is building its strong position in Poland and international markets. The three-layered flooring from Jasło is appreciated by end users all over the world and wins prestigious awards. Currently, the company is selling through a network of more than 350 professional partners on all the continents. The product portfolio includes a timeless selection of floors such as the hand-distressed Timeless Collection awarded the Innovations@Domotex title at the International Fair of Domotex, the NoLimits Collection featuring an ultra-thick layer of noble wood, and the Jeans Collection, inspired by fashionable textiles and awarded the title of the Inspiration of the Year 2017. - Maintaining a high market position, building a positive image of the brand and further development of the manufacturing technology are key elements of Baltic Wood global development strategy - adds Rafał Zawierucha.